A calm afternoon in New Castle. 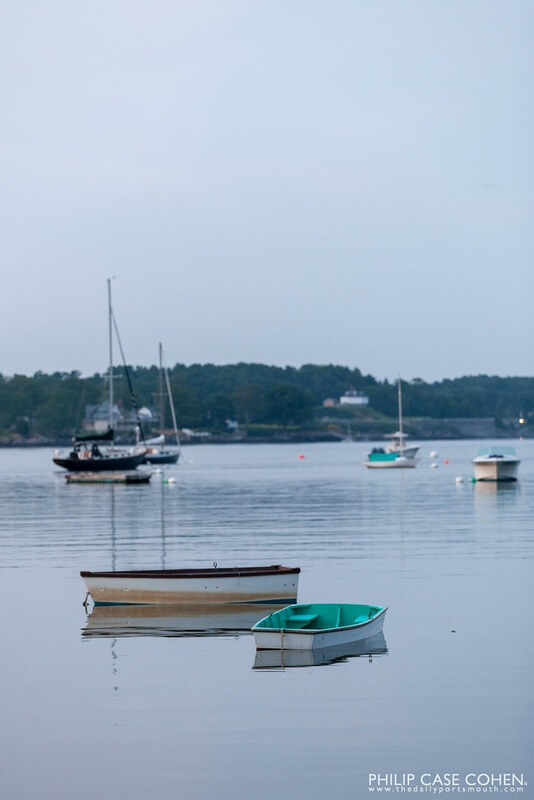 Under colorless skies, two boats sit tied at moorings in the middle of the Piscataqua River. There has been something calming about this photo that keeps me coming back to it. Hope you enjoy the simplicity!